Operators are used to perform logical and mathematical computation in any programming language. 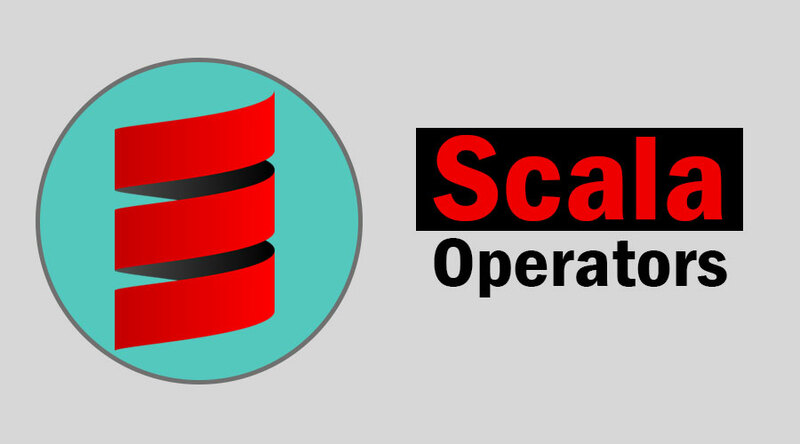 Scala also has various operators to perform various calculations and tasks but they are implemented as methods as Scala is an object-oriented language hence it treats every symbol as object and operation as a method. They make computation simple and easy. Now let us study each operator in detail. These operators are used to perform mathematical calculations or computations. These operators are used to assign values to a variable or an object. These operators return Boolean value after checking the mentioned conditions. These operators also return Boolean value according to the inputs or operands. These operators work on bits and return corresponding integer value as output.